Slaughterhouse band member Joell Ortiz gives us hope to someday listen to the unreleased Shady Records’ “Glass House” album. Following tragic death of rapper Nipsey Hussle, who was shot dead on March 31, 2019 in Los Angeles, Joell Ortiz decided to take time and say that he loves his brothers of Slaughterhouse band. “With all that’s been happening this past week, I just wanna take this time to say… We may have not seen eye to eye on some things, we may have argued, fought, mishandled situations and whatever else comes with 4 egos and respected opinion but… I love y’all niggaz. 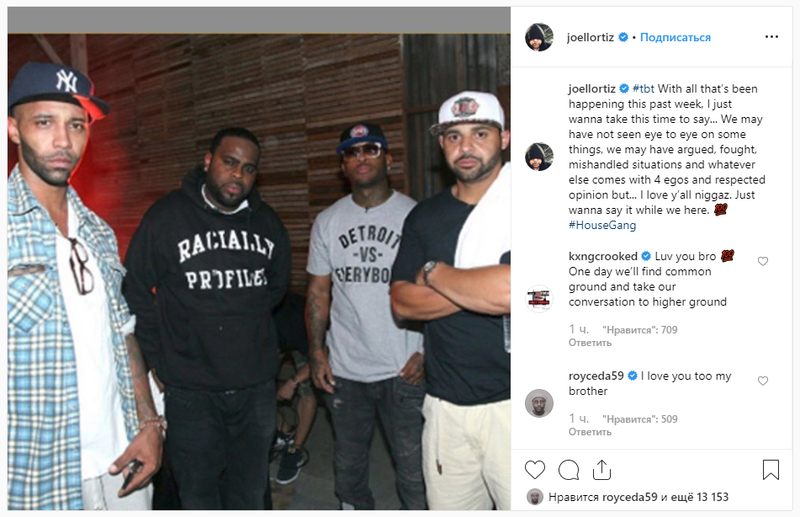 Just wanna say it while we here”, posted Joell Ortiz on Instagram. 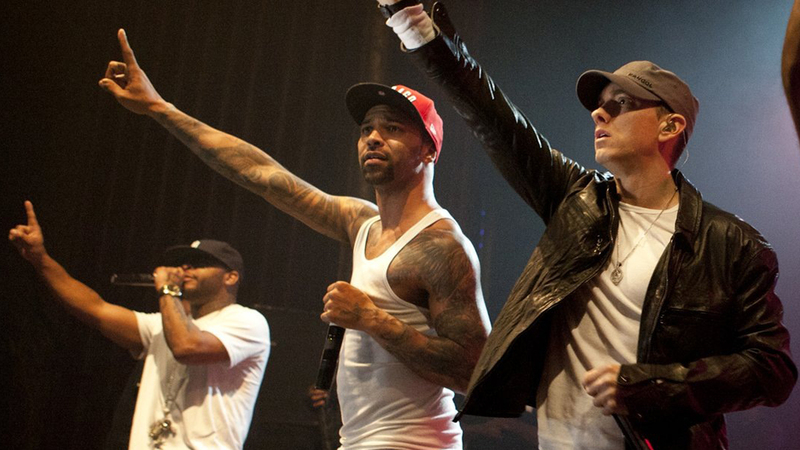 Other members of Slaughterhouse answered him in the comments. “Luv you bro 💯 One day we’ll find common ground and take our conversation to higher ground,” – wrote KXNG Crooked. “I love you too my brother,” – added Royce 5’9. Only one Joe Budden keeps silence (maybe so far). I think it can be percieved as a thin glimmer of hope for the reunification of Slaughterhouse. Maybe we will ever hear their album “Glass House”.